Ramifications of the CoinCheck hack and Bitfinex and Tether’s subpoenas weren’t the only major news stories this week. Here, Nest Egg recaps what else we found newsworthy. 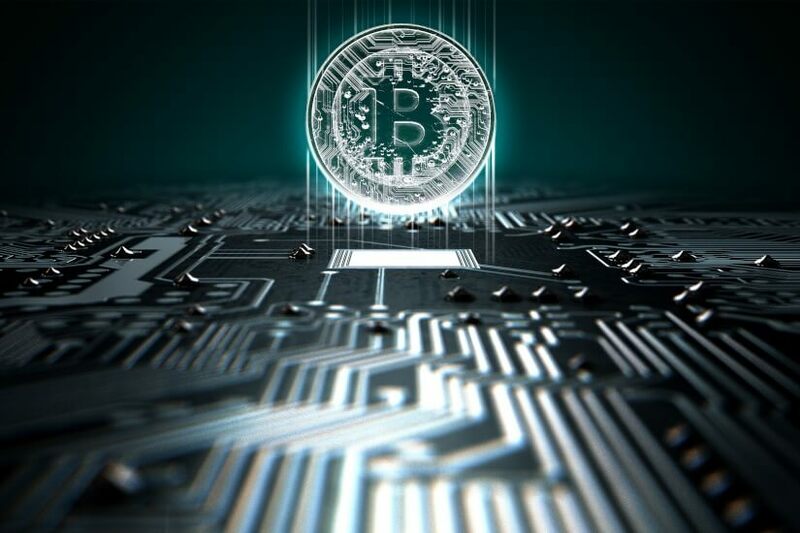 This week, the technology giant confirmed that it is fashioning specialised chips for cryptocurrency mining. It made the statement in its fourth quarter and FY 2017 results. Later, a spokesperson confirmed to TechnoCrunch that "Samsung's foundry business is currently engaged in the manufacturing cryptocurrency mining chips". The online bookmaker told AAP that as bitcoin and other cryptocurrencies grow in take-up, it made sense to create a platform to facilitate them for gambling. Neds chief executive Paul Cherry said, “It [bitcoin] is a technological solution, and we see ourselves as tech guys, so it seems very fitting that we integrate bitcoin or some other cryptocurrencies into our platform. He explained that customers would make deposits into their accounts in bitcoin and then make bets in increments of milli-bitcoins, or one thousandth of a bitcoin. “So rather than placing a $1 bet, you might place a five milli-bitcoin bet,” Mr Cherry said. Singapore-based ICO Netwex announced the launch of its first altcoin, NXE, and also began its Crowd Sale. According to Netwex, NXE is “set to introduce one of the most advanced, self-learning and eco-friendly mining solution, a state-of-the-art waste to energy plant”. It said the efficiency of NXE will be driven by “recovering CO2 – neutral fuel from biomass and further using this fuel to produce clean energy with extremely low emissions”. The company's marketing head said Netwex wanted to encourage society to have a more environmentally-friendly solution for their energy needs, and to “empower” them with cryptocurrency. “Our contribution to the waste-to-energy crypto mine is a small step towards achieving that goal," he said. Bendigo man, Jack Hurley launched an Australian-themed cryptocurrency labelled Strayacoin. Mr Hurley said: “Although Aussies have taken to crypto faster than a rat up a drainpipe, examples of locally developed crypto solutions have been rarer than hen’s teeth. Strayacoin is a fair dinkum peer-to-peer payment solution that can be applied across a massive number of uniquely Australian financial and transactional problems. According to Reuters, the Japanese girl pop group refused an offer to be paid in yen, reaffirming their loyalty to cryptocurrencies, despite the threat that hacks would damage their pay-checks. “Our manager offered to pay us in yen, but we declined,” the band’s bitcoin character, Hinano Shirahama told Reuters. The group sings songs like “The Moon, Cryptocurrencies and Me”. Their fans pay in cryptocurrency for merchandise and tickets. Cryptocurrencies and gold: same, same but different?